It’s National Puppy Day. 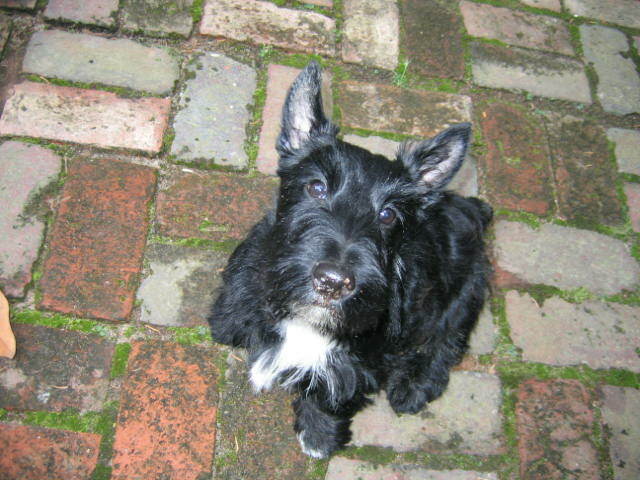 And it’s still Scottish Terrier Month. That can only mean one thing. Time for some puppy pictures! 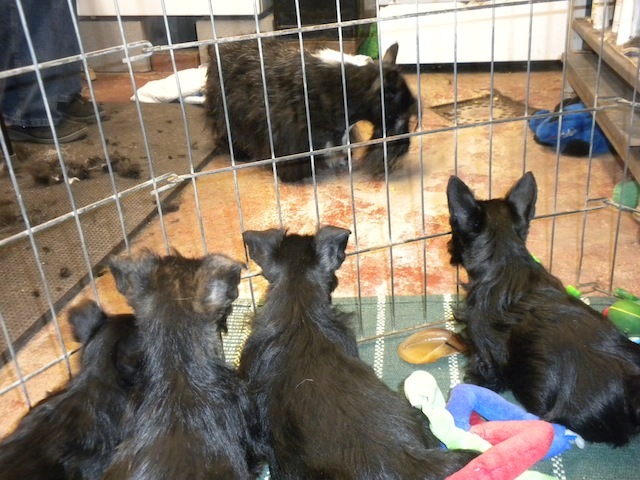 Scottie puppies as they watched the 2014 Dogtona races. These are my nieces and nephews. Me as a pup. The day I came to live with Them. I sure was a cute wee lad. HUG A PUPPY TODAY! And remember, being a puppy has nothing to do with age. All pooches are puppies. So be sure to hug one and I promise you’ll get a tenfold return. ANSWER TO WHERE IN THE WORLD SATURDAY: The Outer Banks of North Carolina. Thanks for playing along. 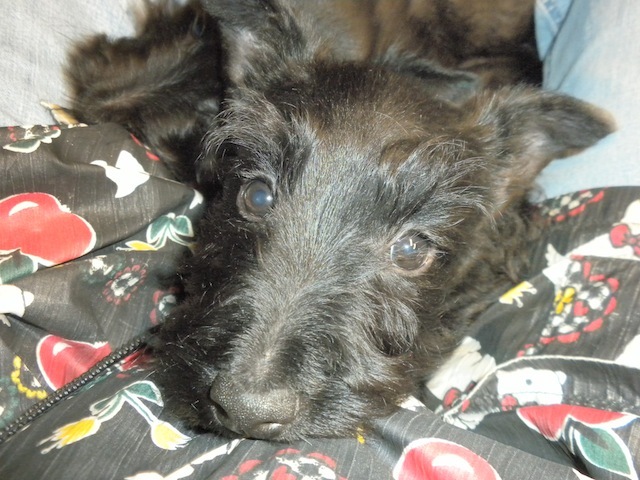 This entry was posted in Scottish Terriers, Terriers, The Scottie Chronicles and tagged #NationalPuppyDay, National Puppy Day 2015, pictures of Scottie puppies, Scottie puppies, Scotties. Bookmark the permalink. If by puppies you mean canines that don’t act like adults yet, we have two. 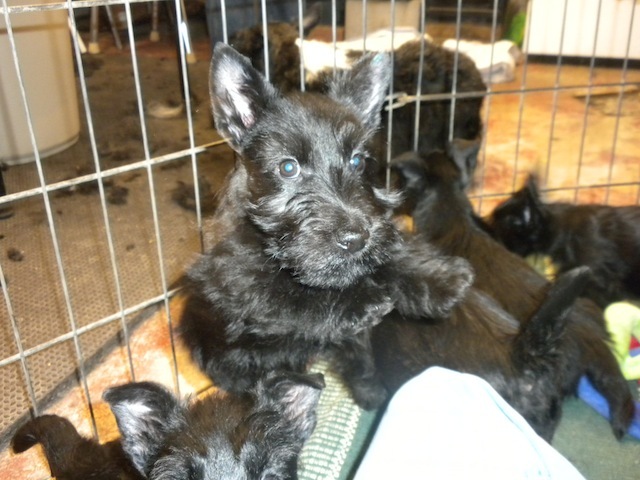 Scottie puppies are the cutest! Lee says I still act like a pup when I play. I still don’t have one grey hair and I will be six this year. Aw, who doesn’t love puppy pics? We love the puppies. Wish we could have 100 of them. You were so cute, Stuart. You haven’t lost a bit of that charm or cuteness! geez, Stu! That was a lotta cute for one blog post! Made our day! Such cute puppy pictures. Mommy says Fenny will always be her baby even though he is HUGE. 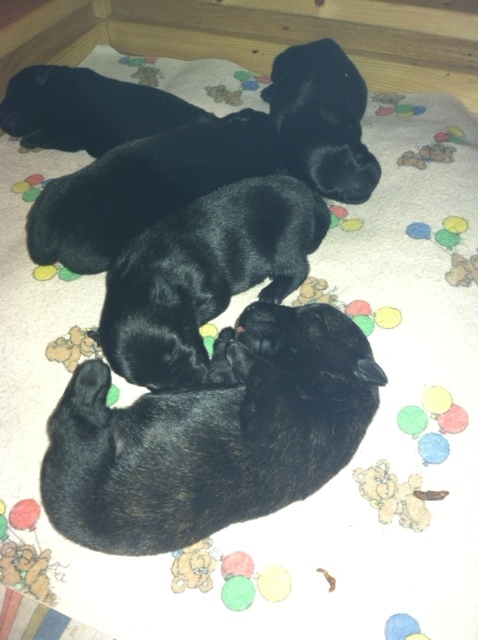 Awww puppies are the cutest!! We ain’t puppies any more but we still get puppy hugs! 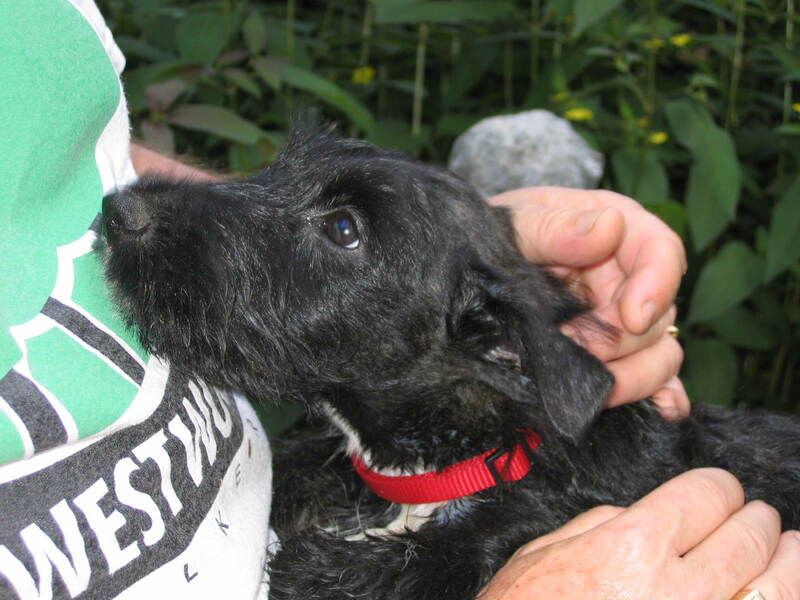 You were just the most adorable puppy, Stuart! Now my momma are gonna have Puppy Fever™ and I blame you. Aweeeeeeeee….. I’d love to play wiff some puppies. Goodness, those puppies have broken the puppy cuteness meter! We were all puppies at one time and just as cute. Now we’re just grown up but we’re still cute! That’s what my peep says! 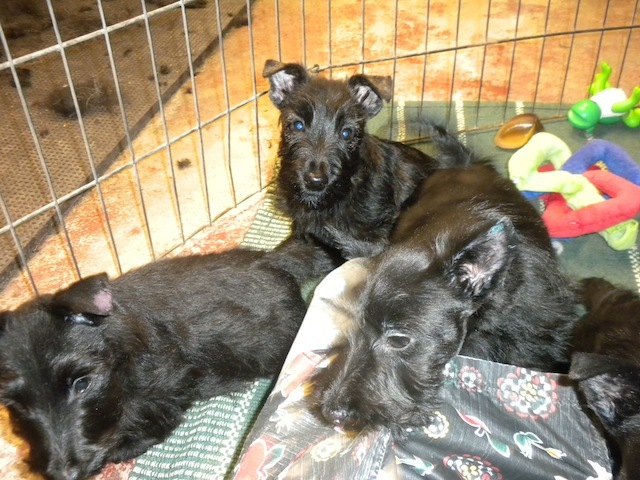 That is a whole bunch of scottie cuties!!! C U T E. Mom would have commented sooner but she can’t type and say “awwwwwwwwwwww” at the same time apparently! Mom just fell into a puppy overload induced coma! That was A LOTTA cute for one blog post!! You need to post a warning when you show that much cuteness all at once!! !